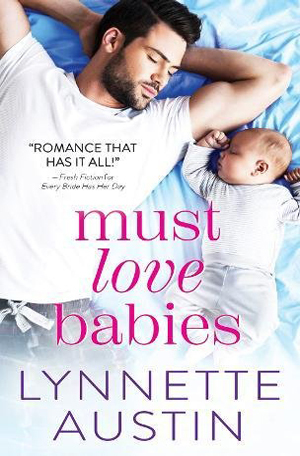 The cover and book blurb from Lynette Austin’s MUST LOVE BABIES called out to me, so naturally I had to request it. 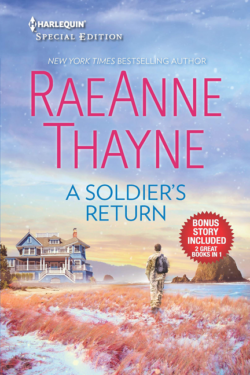 I just love romantic stories that feature a happy, gurgling baby, and Ms. Austin does an excellent job with baby babble and creating tons of cuteness. 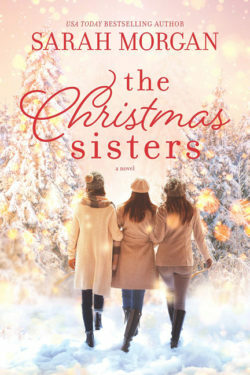 This story takes place in the small, southern town of Misty Bottoms and all the characters are quite likable. Brant Wylder and his two brothers are semi-famous. They restore old cars for a living and their business is featured on local TV from time to time. Brant loves being single and all the freedom that comes with it. His life completely changes when he becomes the temporary guardian of his five-month-old nephew, while his sister recuperates from an accident. Bridal boutique owner Molly Stiles has met Brant a couple times and has always liked him. Molly is a smart woman and puts her business ahead of everything else life has to offer. 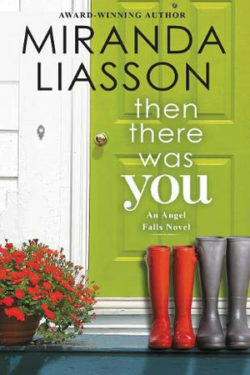 Due to Brant’s new situation, she becomes a part of his life, and their friendship evolves into much more. I like a sweet read, however, I found the beginning to be a bit confusing. Many characters were introduced with very little background, and it took me a while to keep it all clear in my mind. With the exception of a few heated kisses, the sexual chemistry between Brant and Molly was barely there, yet their was a ton of potential. This is the first book from Ms. Austin’s new trilogy, MUST LOVE BABIES, and I am looking forward to reading more about the Wydler brothers.